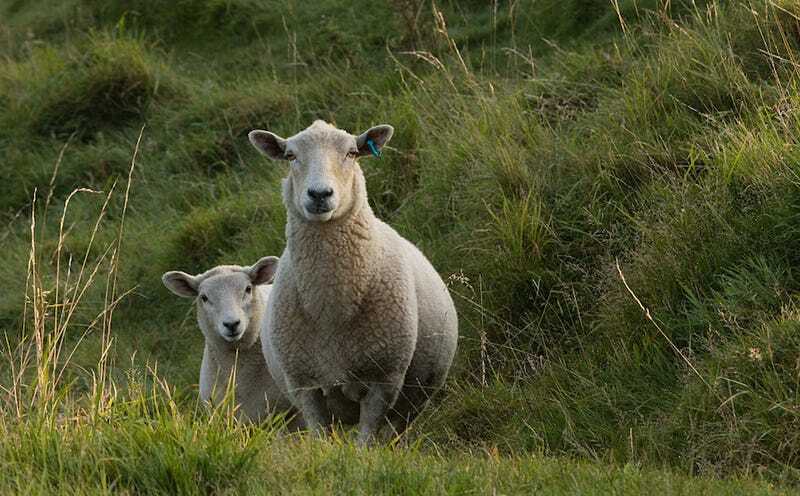 A flock of sheep in a Wales village may or may not have eaten a great big pile of cannabis, and are reportedly wandering around and “causing a nuisance.” Same! “I dread to think what will happen if they eat what could well be cannabis plants—we could have an outbreak of psychotic sheep rampaging through the village,” he added. On behalf of my brothers and sisters of the flock, I would like to say that Ioan is being slightly dramatic and maybe needs to mellow out.